Casting Call for Disney channel show! The auditions for this exciting upcoming television project will be held online, making the opportunity available for multiple people!. The actresses who fit the description would be required to download the monologue to perform on and share their videos to the email address given. All monologues will be provided ONLY to people we are interested in working directly with. 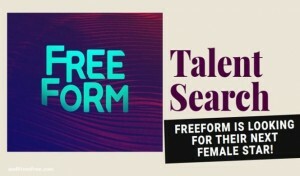 The actresses would be required to create their own video with the script in their unique style for the auditions for the lead roles. Make it comedic or make it dramatic, it’s totally up to you. The role is of a young girl who is independent and intelligent along with having her own standards and knowing what she wants from life. She is also a mystery for many and an enigma for holding deal and summer pilots. Go to it and read the simple instructions, follow them and be the next big star. 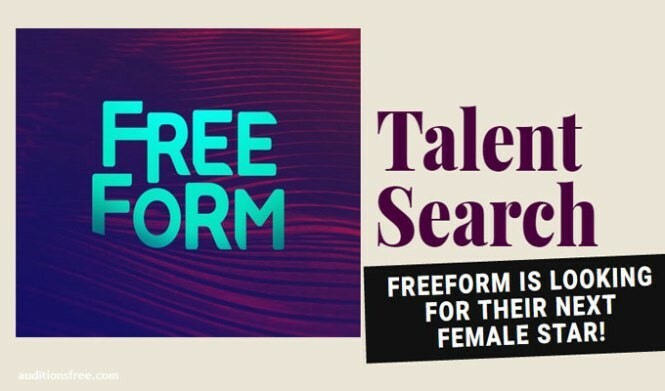 If you’re interested in being part of a Freeform Network project, as a lead role; hurry up and set your cameras for the online audition submissions, the good part is if you’re dissatisfied with one of your videos, there’s always a chance of recording another. If any of your friends are interested, inform them as well about this wonderful opportunity.